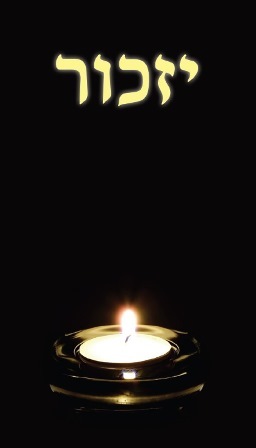 הכניסו את כתובת המייל שלכם. יחד הוצאה לאור מודה למנכ"ל אגודת שמי"ר הרב בצלאל שיף שיחי' על הסיוע בהוצאה לאור של הספרים. משמאל לימין: הרב בצלאל שיף יו"ר שמי"ר, הרב שמואל לוין, מנכ"ל חמ"ה ישראל. הרב הלל זלצמן יו"ר חמ"ה ארה"ב. 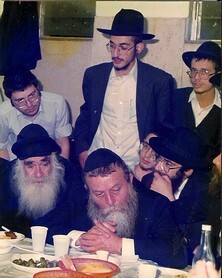 הרב יוסי דמיכובסקי מנהל יחד הו"ל והפצה. 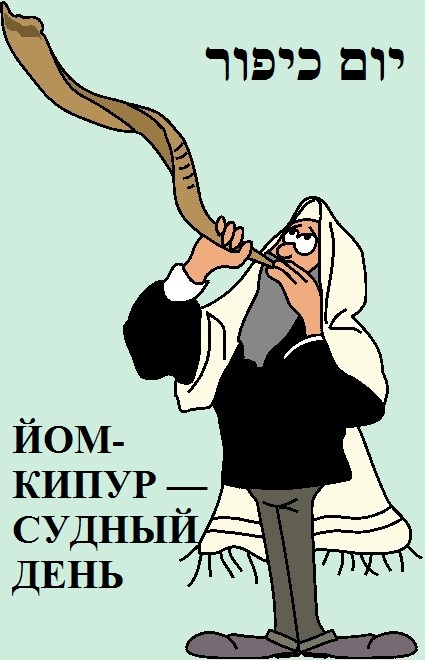 THE STRUGGLE FOR RUSSIAN JEWRY IS NOT OVER! 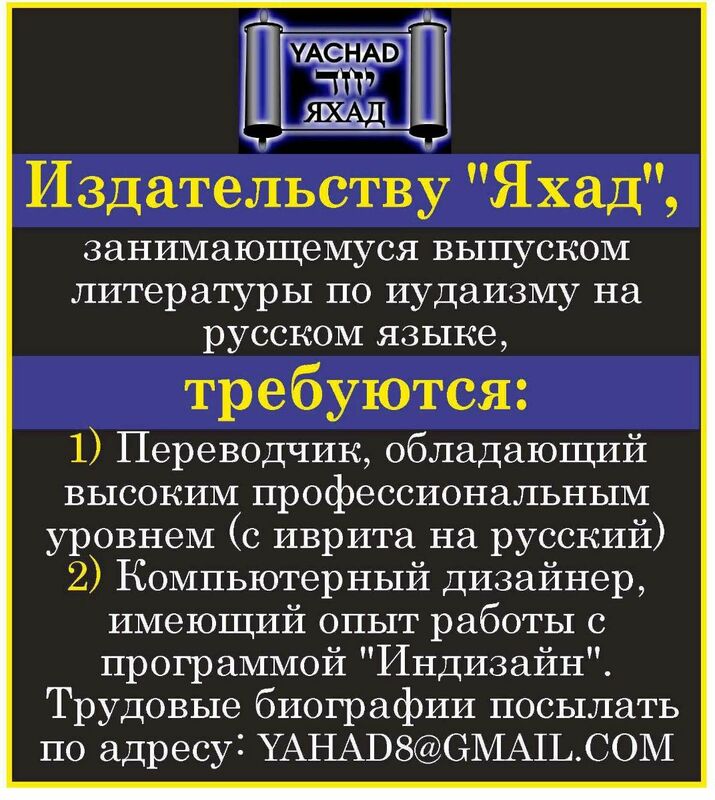 SHAMIR is the oldest voluntary association for Russian Jewry in Israel. Founded in 1972, our motto has been "Russians helping Russians". 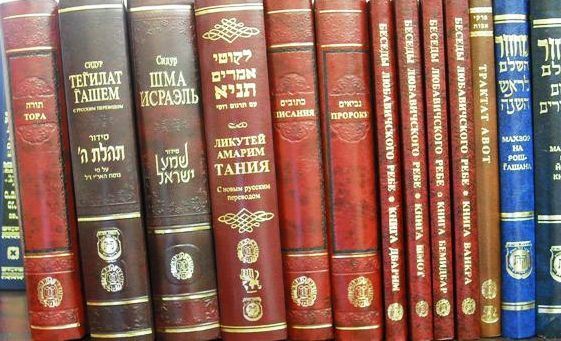 SHAMIR is dedicated to bringing Judaism to Russian-speaking Jews through our charitable programs and high quality Russian-translated books. During the Communist regime, SHAMIR smuggled Russian-translated Jewish books into the USSR to the point where we were considered a threat to the Soviet government. 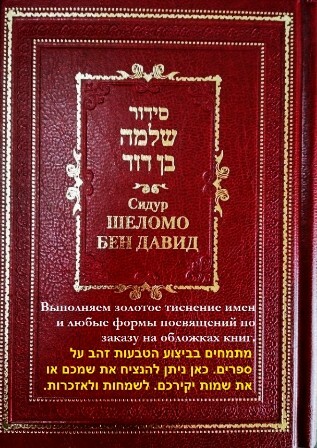 Russian-speaking Jews have a great thirst for Jewish literature. The SHAMIR Publishing House endeavors to satisfy this thirst and to ease the search of these people for their cultural roots. 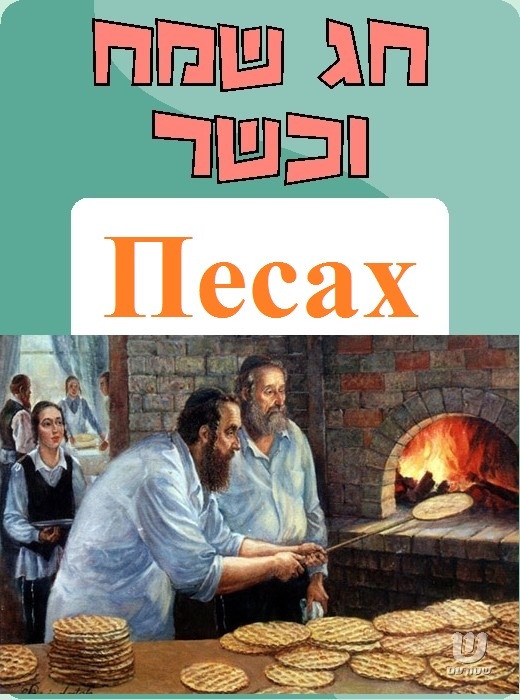 Our translations of Jewish literature into Russian are considered of the highest quality. Much care is taken in selecting titles that answer the needs of a broad readership. SHAMIR aspires to provide content, style, and graphic format suited for the intelligent reader. 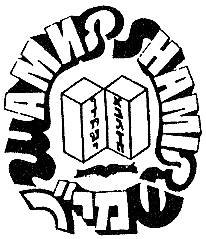 SHAMIR′S Publishing House began printing Russian-language Judaica in the early 1970′s, and despite laws against distributing ethnic and religious literature, we sent millions of books to the USSR where the Jewish population was starving for Judaica. 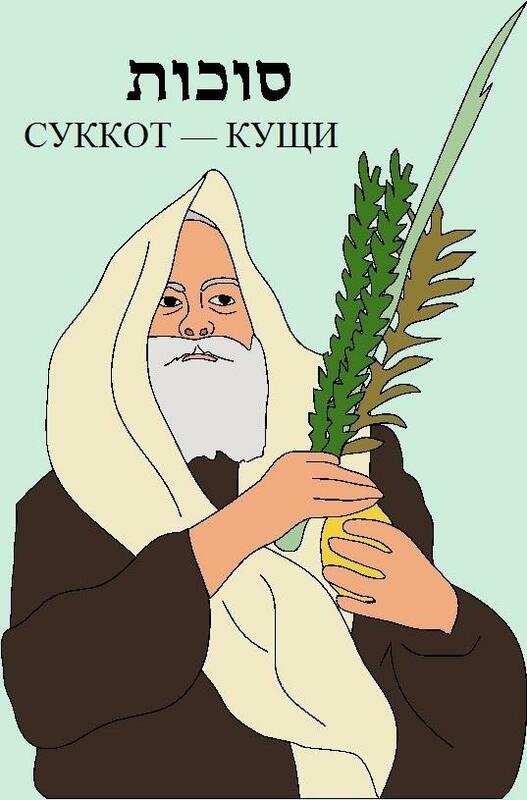 In Israel, SHAMIR-translated books have been distributed to more than 200 local libraries, offering the immigrants easy access to Russian-language texts of classic Jewish literature. 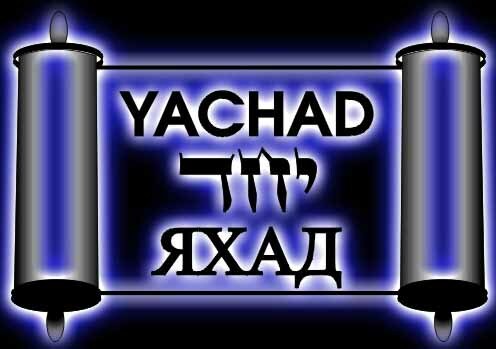 Titles include; This is My G-d, by Herman Wouk, Collected Essays on Jewish Themes, Tefillin, and Shabbos, the Eternal Day, by Areyh Kaplan, The Five Books of Moses, prayer books and other Jewish texts. 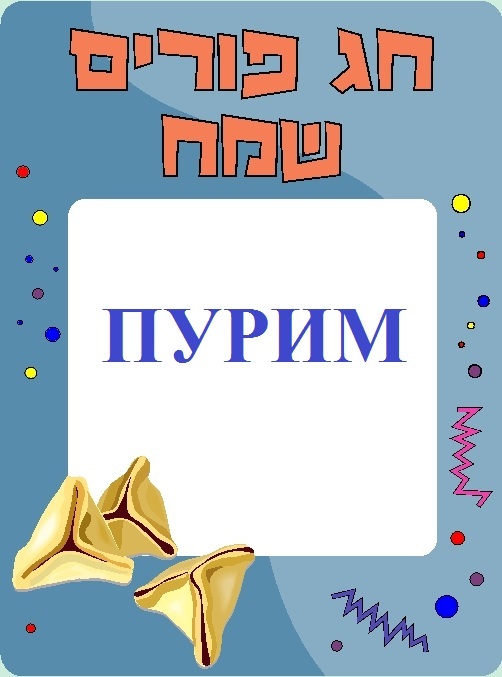 Today, more than 360 titles published in 12 million copies have been printed in Israel and the FSU and distributed to Russian speakers around the world. SHAMIR publishes works both translated into Russian and written originally in Russian. The seventy-year Communist regime in the Former Soviet Union was terrible for the Jews. Nobody knows yet how many hundreds of thousands of Jews–accused of treason, espionage, and other trumped up crimes–were shot or exiled to labor camps where many perished. Jews who survived this persecution were completely stripped of any vestige of Jewish culture, language, and tradition. Jewish books were the ultimate target of Communist attack. The older generation of Soviet Jews will never forget how convoys of trucks loaded with Jewish books slowly made their way from libraries to incinerator sites outside the cities. The demolition of Jewish books in the 1940′s and 50′s came after three decades of harassment and murder of rabbis and teachers. Destroying Jewish books was the last step of a methodical plot to destroy everything Jewish in the Soviet Union. 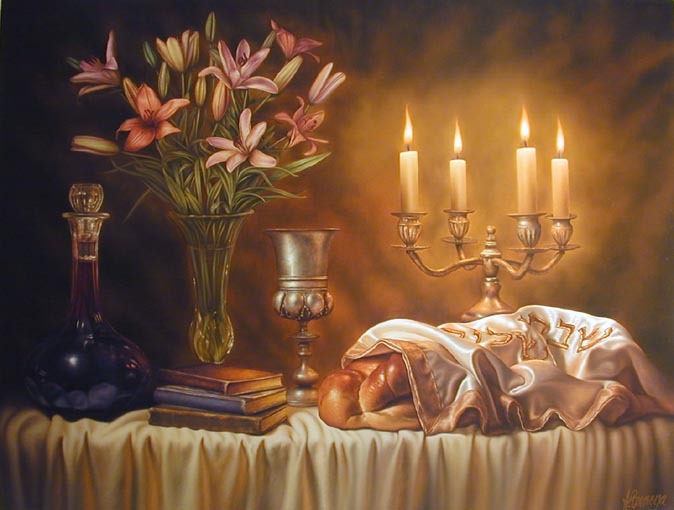 Now, ten years after the collapse of Communism, tragically little has been done to repair the damage and restore spiritual and cultural Jewish life in the FSU. True, the establishment of about four dozen Jewish schools in Russia, the Ukraine, and elsewhere deserves to be called a miracle. The opening of Jewish cultural clubs is also a refreshing phenomenon. 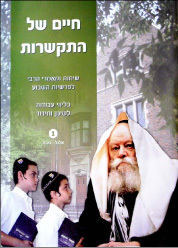 Unfortunately, though, a few thousand students in Jewish schools cannot change the spiritual and cultural condition of the greater population of several million Russian-speaking Jews. By the same token, the opening of one or even several Jewish community centers in each of the big cities unfortunately is not going to curb assimilation. SHAMIR wants to flood the FSU with quality books on Jewish life, religion, tradition, culture, history, language, and arts. The final target of the Communists′ attempt to destroy everything Jewish was books. 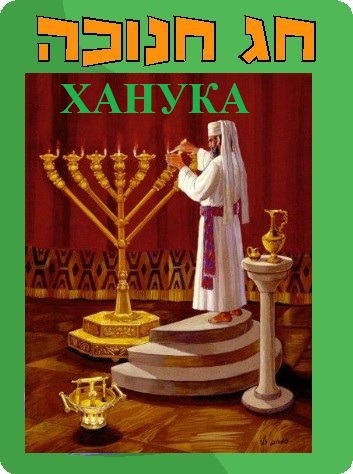 Therefore in our attempt to reverse Russian Jewish history, we choose to start with books. 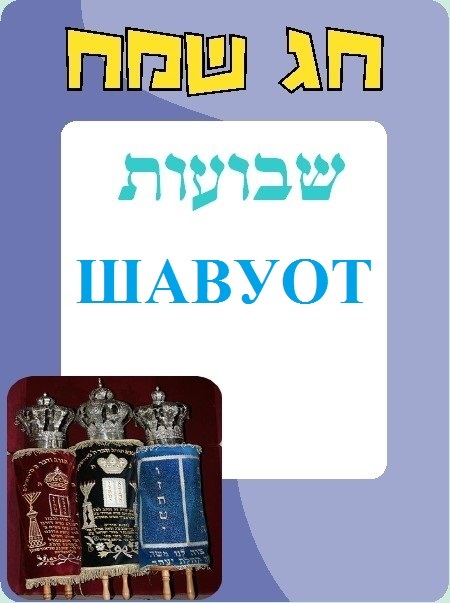 The Jews living in the former Soviet Union now enjoy new conditions allowing them to become acquainted with Jewish spiritual values, Jewish history and tradition, and the Hebrew language. 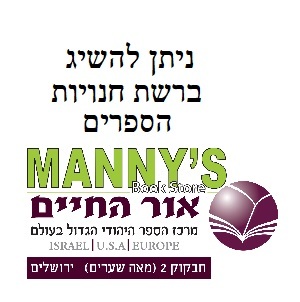 Yet the vast majority of Jews living in the FSU and the Baltic States read only Russian, and the selection of Jewish books in this language is still very limited. 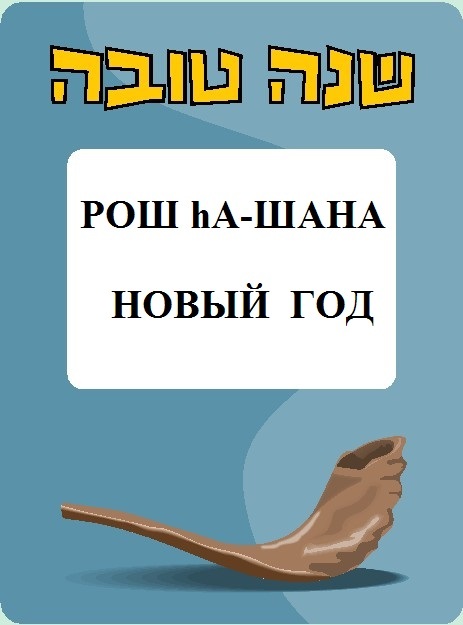 Moreover, Russian-speaking Jews have a great thirst for Jewish literature. 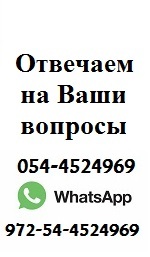 This is expressed by the active interest that new Russian immigrants in Israel and the USA show for Russian-language Judaica. The SHAMIR Publishing House endeavors to satisfy this thirst and to ease the search of these people for their cultural and spiritual roots. 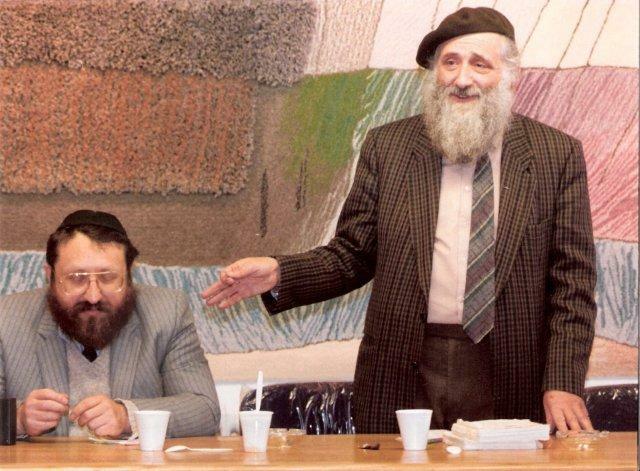 The Jewish reawakening in the former Soviet Union is growing. The SHAMIR Publishing House is doing everything it can to aid this long hoped-for process.